Acceptance of June and July Treasurer Report and actions proposed on the recommendations proposed as a result of financial review. 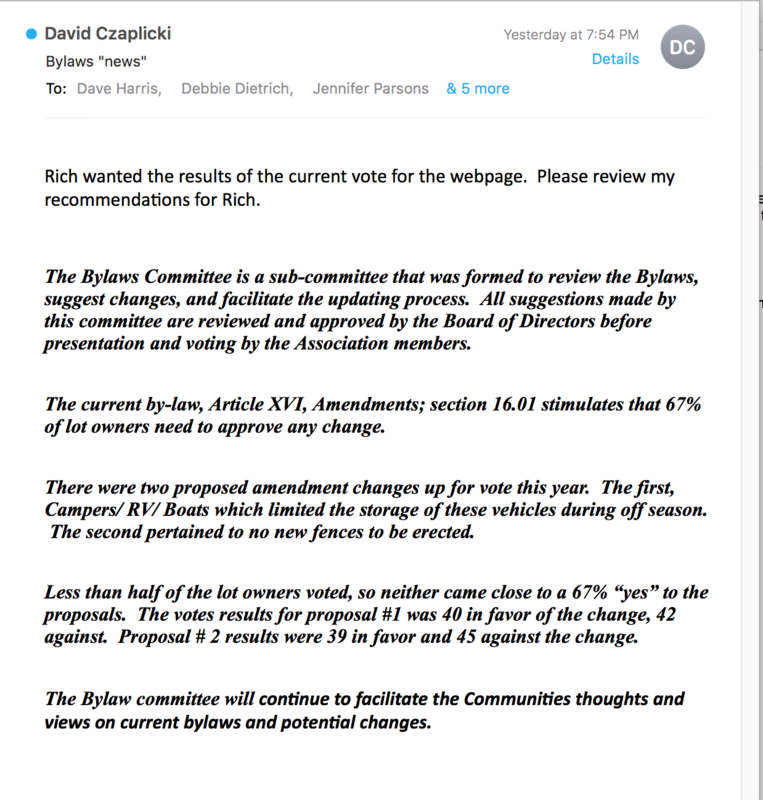 craneridge.org discussion, including proposed formation of sub committee. Pool policy regarding pool guests, specifically non-resident children and grandchildren. Proposal of a meeting to welcome all new residents and answer any questions.